After a phone call from the other half last night as I was leaving work I ended up detouring to meet the family at our local Ikea store for a spot of shopping and dinner. 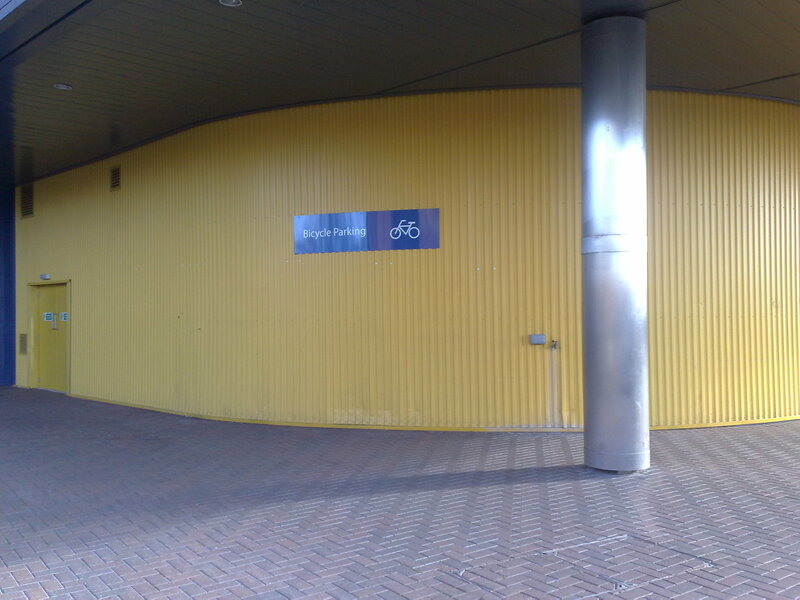 Might forward the picture to Ikea customer services especially as the store used to offer fully enclosed bicycle boxes/sheds to lock bikes up in but they have seemingly vanished! Just a quick blog update as it’s been a long time since I’ve made a post! I’d like to say a big thanks to Gaz for capturing and sharing this clip.